Jonsson Yinya Li, published his first book, also the First English Book, Investing in China in the UK and US when he was 26 years old. Easily found in the Amazon, the book of Investing in China is also collected by the British Library and Harvard Business School. Mr. Li worked as the professional in the Top 500 Companies in the World at London and the ranking No.1 VC/PE investment company in China. He is the member of the Sotheby’s and Christie’s Auction and called as the outstanding young leaders of promoting culture relics returning to the motherland. And he was awarded as the Outstanding Chinese Young Persons Prize (2016) of the World Youth Conference, the Oustanding Chinese Society Leadership Prize (2011) of Asia Pacific Chinese Leaders Association (presented by the ex-Deputy Prime Minister of Chinese government), and etc. Mr. Li published hundred of thesises on Financial Times, Shanghai Securites News, China Daily and academic jounrals. He published six books in the filed of politicis, economy, finance, national strategy, includes the Investing In China, The City of London, Venture Capital and Private Equity in China, Financial Wars, Tony Blair (1997-2007). He acts as the main leadership of British Chinese Youth Federation, European Chinese Youth Federation, World Young Leaders Chamber, and others. He was appointed as the Inviting Research Fellow of Peking University(2010), Inviting Professor (2006) and Inviting Senior Research Fellow (2004) of Renmin University, the Standing Committee Member of Zhejiang International Finance Academy(2009), Standing Committee Member of the Angel Investment Association of China Ministry of Technology(2012), Assistant Director of Venture Capital and Private Equity Professional Research Committee of China Management Academy(2015), and etc. Between 2002-2004, he took part in the key project of Venture Capital and High Technology by leading of China Ministry of Technology and Ministry of Education. 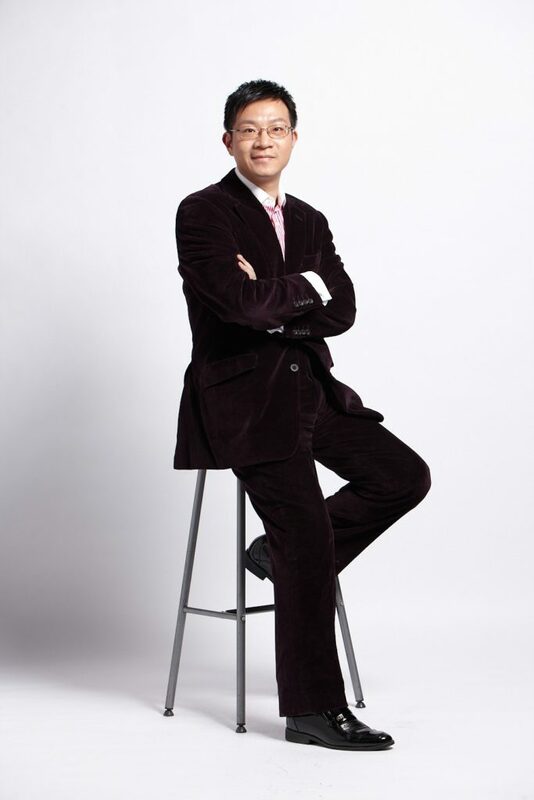 Mr. Li is also the founder of Leading Oriental News (from 2002) and Big Ben Award (from 2008). He is a popular and well-known speaker with the forum and conference by the backgroup of the offcials, think tank, and university, for the topic of the economy, financial investment development of China, the relationship between China and western world, and etc. He was invited to have the speech in Chatham House (the Royal Institute of International Affairs), Harvard University, Cambridge University, London School of Economics and Political Science, Southampton University, Univeristy of Nottingham, University of Manchester, Peking Univeristy, Tsinghua University, Wuhan University, Xiamen University, University of Science and Technology of China, Wuyi Univeristy, China University of Mining and Technology, Jiangsu University, and etc.